Come and visit our showroom. We have an extensive range of colours and materials to choose from. 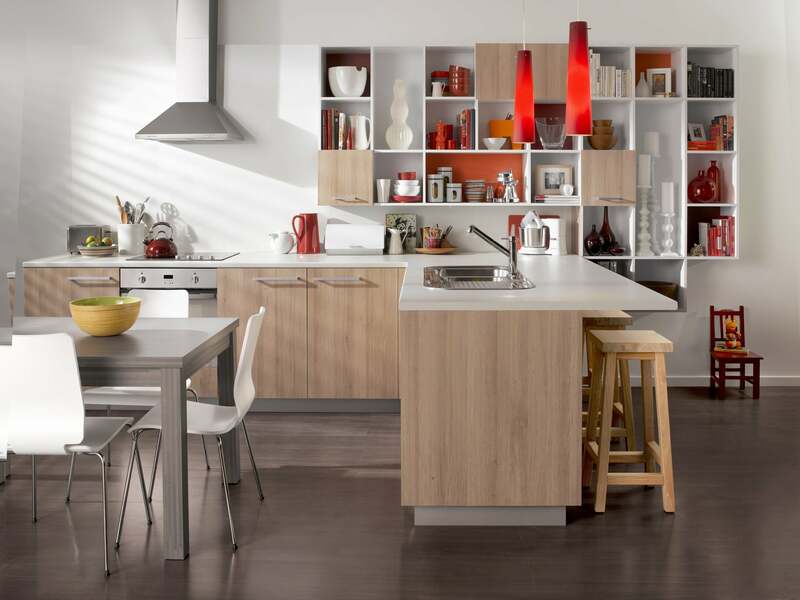 Quick Kitchens is a Brisbane based On-Line cabinet making supply business specializing in affordable Flat Pack Kitchens, Cabinets, Benchtops and Hardware. Shop On-line for instant pricing or send us your plans for quote. To visit our On-Line store click here.